At the 27th CineEurope show in Barcelona where the European film world will gather from June 11 to 14, Osram will be unveiling its new XBO service platform. The new app for Android and iOS represents a premiere in the film industry and has been developed specifically for cinema technicians. It means that the extensive know-how of Osram’s XBO engineers is just a click away. “With this app, our classic Oscar winning lamp for cinema projectors will be even easier to use. The digital service platform offers comprehensive information on the lamp, tips on training and installation, troubleshooting videos, the latest news and the ability to send queries to an Osram contact directly from the app”, explained Hans-Joachim Schwabe, CEO Specialty Lighting at Osram. The XBO app can be put through its paces for the first time at the Osram booth at CineEurope (booth 323). 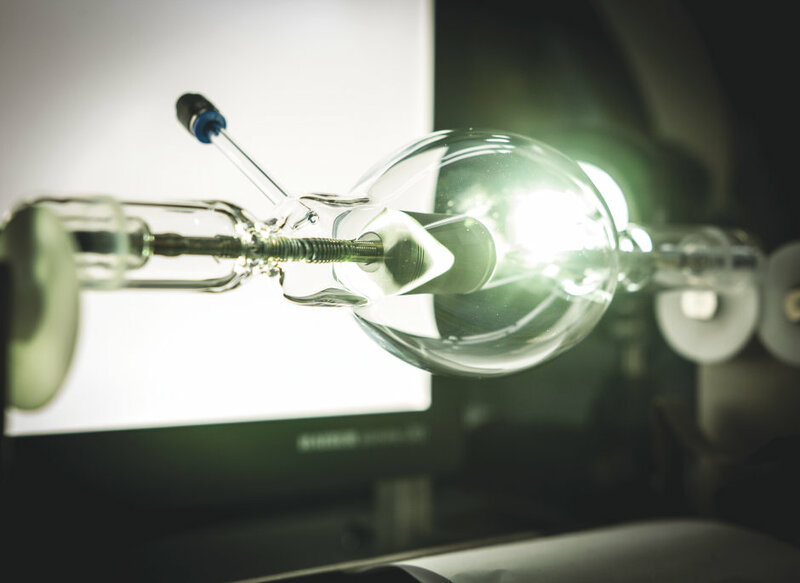 As the successor to the carbon lamp, the XBO lamp from Osram revolutionized cinema projection worldwide in the 1950s, enabling Hollywood blockbusters to be seen for the first time in their true colors at cinemas in Europe. Even today, more than 60 years later, the gas discharge lamp “Made in Germany” is still being used in most of the cinema projectors throughout the world. Thanks to a continual process of improvement and modernization the XBO cinema lamp more than meets the requirements of the digital cinema and offers extra-long lamp life, a wide dimming range, bright screen illumination from its short arc, very high luminous intensity and simple maintenance. 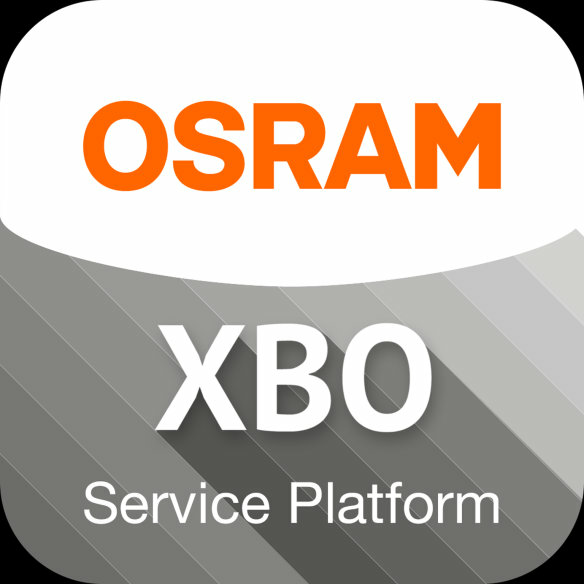 The XBO service platform has been designed to satisfy the wishes and demands of Osram customers and provide an additional benefit in the operation and maintenance of the lamps. All the relevant information on XBO lamps is just a click away on the cinema technician’s smartphone. The app provides extensive product information together with all the important details, plus training and technical support. Short videos give users practical tips on installation and troubleshooting. Customers can find the latest information, events, product launches and campaigns in the “News” section. There is also a list of XBO experts with details of local and global Osram representatives. Osram customers who are unable to solve problems themselves can send their queries to the XBO service team directly from the app.